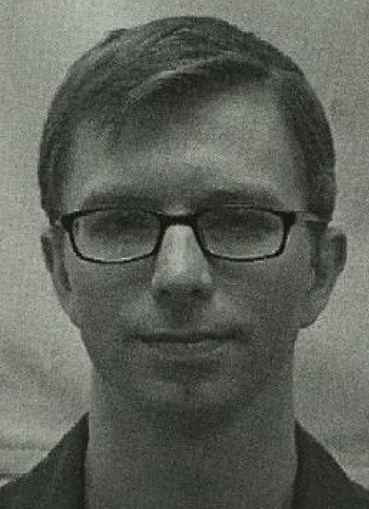 Following years of abuse at the hands of the U.S. government, imprisoned transparency advocate Chelsea Manning has released a statement announcing that she will be going on hunger strike to protest years of bullying and harassment by the U.S. military, and demand basic respect, humane treatment, and access to needed healthcare related to her gender transition. Chelsea needs our support now more than ever. If you care about free speech, human rights, and government transparency, sign the petition to show you stand with Chelsea during her nonviolent protest for basic rights and dignified treatment.